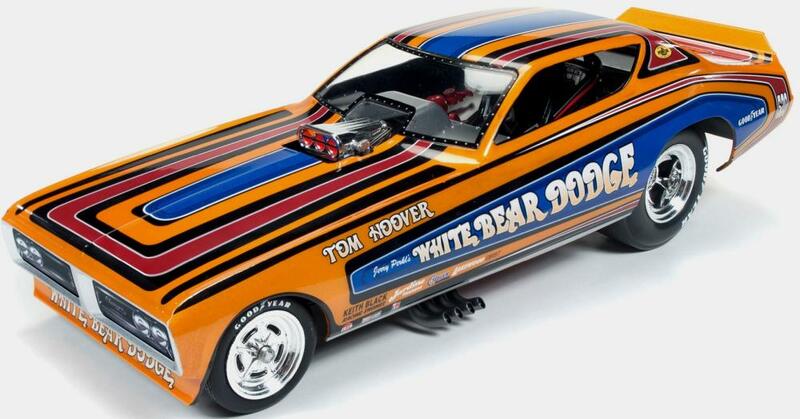 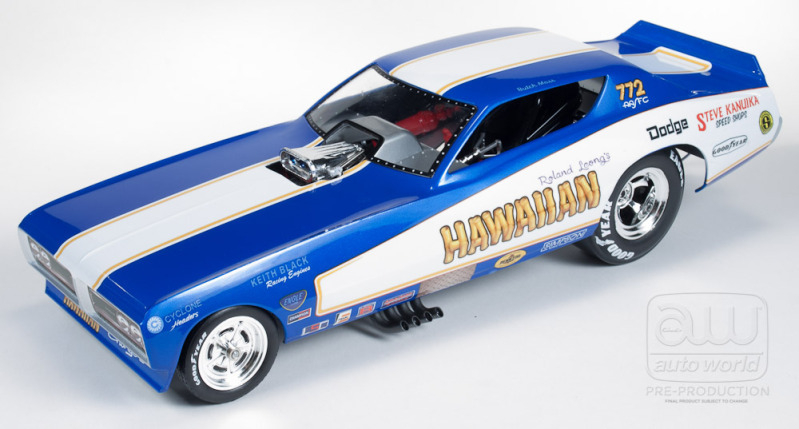 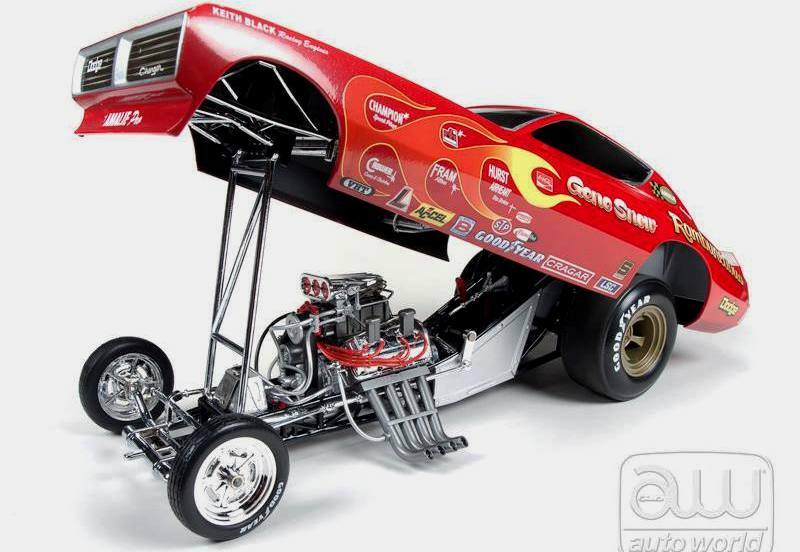 1971 Charger "Rod Shop" Dave Boertman Drag Car! 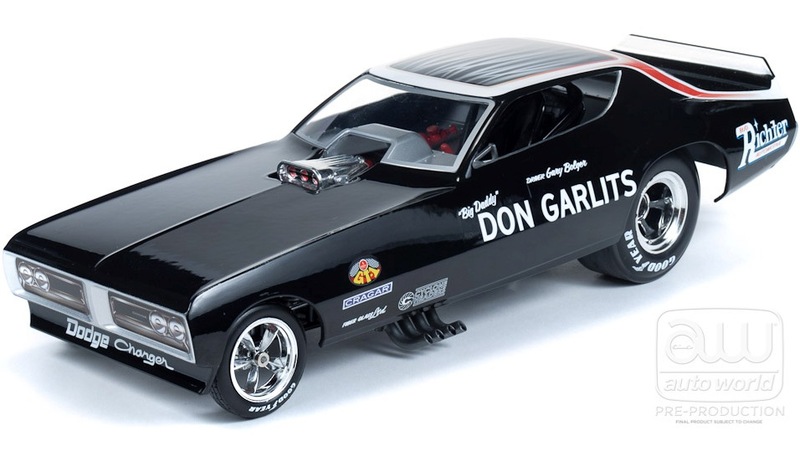 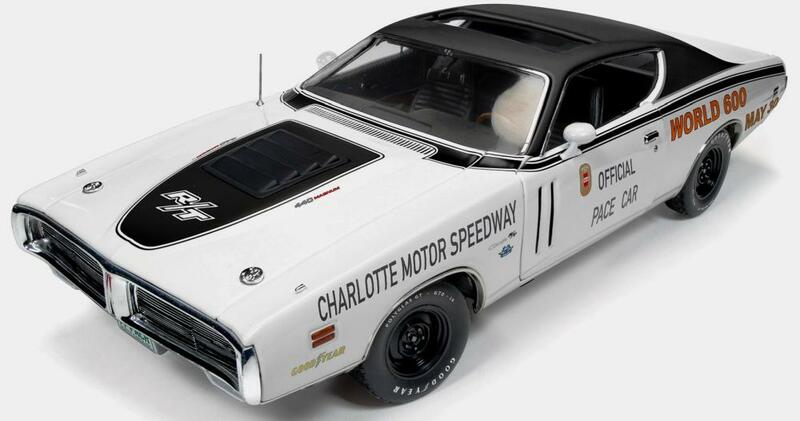 1971 Charger Funny Car "Don Garlits"! 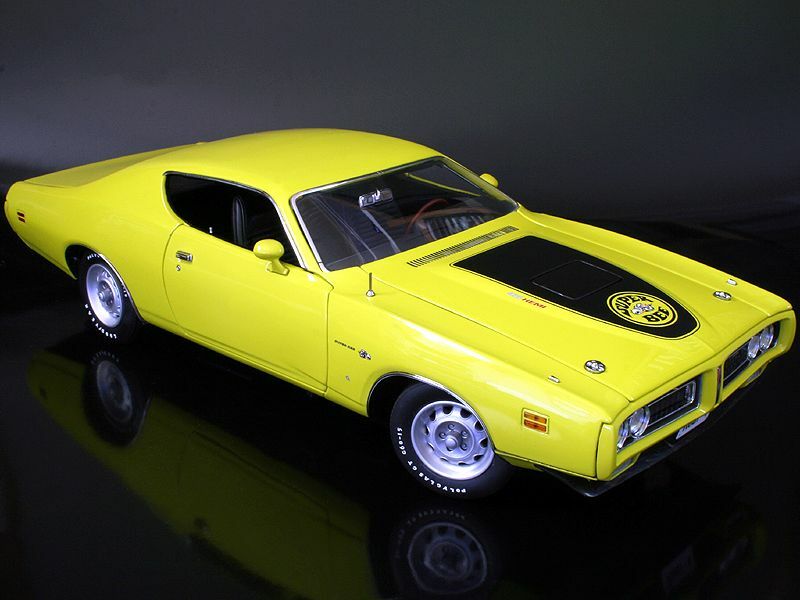 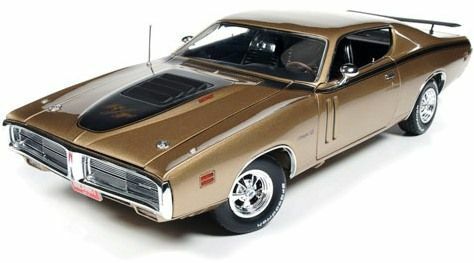 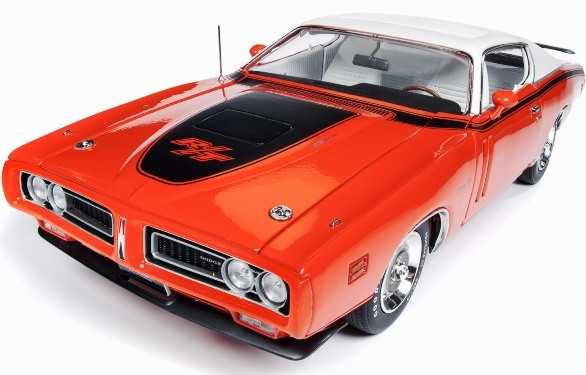 1971 Charger Funny Car - Gene Snow "Rambunctious"
1971 Super Bee - Citron Yella (only 252 made) Located One!